The year is 1965, the date; 4th June, Geoffrey Gitahi Kariuki (MP for Laikipia- Nanyuki), moves a motion in the House of Representatives that requests the government to immediately “villagize” all Somali in the North Eastern Region. He says that this is the only way the government can curb the unrest and effectively root out all “Shifta” within the area. What followed was a series of talks and government discussions which in 1966 culminated in the formal adoption of a forced villagization policy in the then Northern Frontier District. A region that covered an area of approximately 102,000 square miles, which is about half of Kenya’s total landmass .The region whose inhabitants comprise of the Somali, Borana, Rendille and Gabra communities was divided into the districts: Garissa, Isiolo, Mandera, Marsabit, Moyale, Wajir & Samburu. 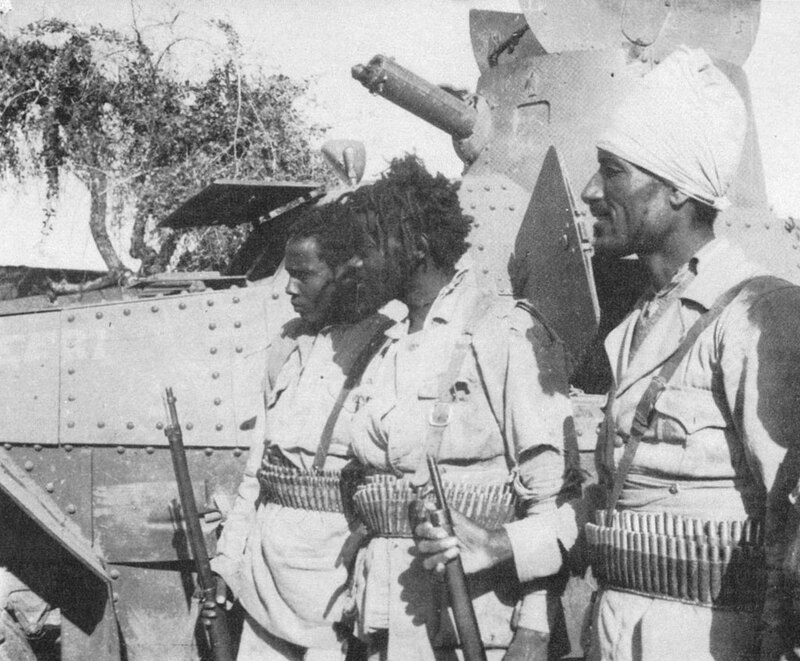 The term “shifta” was used by the government to refer to the militant secessionists who attempted to reunite the NFD with Somalia. The tacit alienation of Northern Kenya goes way back to colonial days where the British government separately administered the region which led to the marginalization of the area economically, socially and politically. Up to this day Northern Kenya has never been fully integrated with the rest of Kenya, which begs the question “Was it wrong for its inhabitants to resist integration with a state that was never really keen on accommodating them”? The history of villagization /concentration camps was not new to this forlorn period; it had been used as a means of socio-economic suppression by Portuguese in Mozambique, British in Kenya and most profoundly by the German Nazis whose main aim was to suppress life let alone, social-economic practices. Detention camps which were politely referred to as villages were generally characterized by strictly enforced curfews, regimented social life, property confiscation, movement restriction and many other peremptory ways which only served to suppress the human spirit and kill the very definition of human rights and freedom. In a bid to force agriculture (as the primary economic activity) upon the nomadic pastoralists of Northern Kenya, the government confiscated livestock from the locals claiming that pastoralism was a primitive way of life. Pastoralist movement was limited and grazing areas were clearly delimited, in spite of these directives, the inhabitants of the region crossed over Kenyan borders and grazed beyond the state, this gave the government more than perfect reason to criminalize the practice. The involvement of ‘Shifta’ groups in dispute over watering holes and grazing lands called for punitive measures against the pastoralists who were slowly forced into depending on government famine relief aid for food. The loss of livestock which was a source of wealth and status amongst the locals led to their impoverishment. Livestock which they were never compensated even after the end of the Shifta period and the disbandment of the villages. Screening exercises to “differentiate the loyal Somalis from the “Shifta” were carried out in most districts. Reports of women being raped, men being beaten and people going without food were common during these exercises. They say that history repeats itself and in the case of the Kenyan government and its counter-insurgency measures, history proved this statement right yet once again. The same control measures administered by the British in their anti-Mau-Mau campaign are the same measures directly if not too obviously borrowed by the Kenyan Government in their suppression of the North Eastern peoples. Only this time we have leaders who were subjected to dehumanizing treatment within British camps imposing the same same treatment on the people they were elected to serve. The Shifta period is undoubtedly a major part of Kenyan history yet like many other incidences is not present in the school syllabus. Whether it is a bid to erase a period which the government would choose not to remember or a bid to hide the damning truth..Truth that tells a story of a country that had fought so earnestly and resiliently for its independence yet soon after gaining it ,did not hesitate to imprison its own people. Whether the villagization was initiated in good faith or in bad faith it is clear that the number of people who suffered from it far outweigh the number of those who gained anything at all. Our rich, diverse history is stained by the downcast voices of all those people silenced by time, age and marginalization. People who were forced to abandon their way life ,who lost their property ,their land, their dignity ,men and women who have heard of justice but are yet to catch a glimpse of it. We may say that history repeats itself but without the people, history in itself is an empty shell of endless tales; sure history is recursive and with the “War on Terror” which saw mass stereotyping and widespread xenophobia targeted directly towards Kenyans of Somali origin , I’d say the only reason history repeats itself is because mankind never learns, and things don’t change we change.